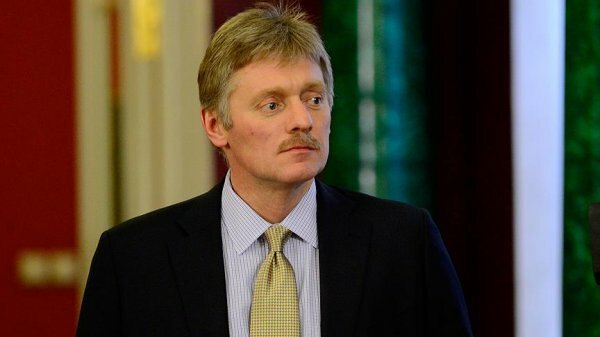 Presidential Spokesman Dmitry Peskov says accusations are ‘ungrounded’. 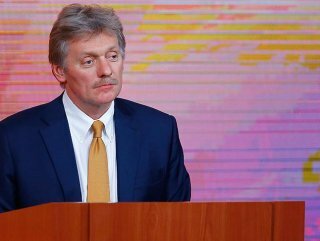 Russian Presidential Spokesman Dmitriy Peskov called "ungrounded" allegations about Kremlin's efforts to interfere in the 2016 US presidential election. "THE ACCUSATIONS THAT CONTINUE TO BE MADE AGAINST RUSSIA ARE UNGRAOUNDED"
Commenting on the findings of the US Special Counsel Robert Mueller's investigation on the matter on Monday, Peskov said: "the accusations that continue to be made against Russia are ungrounded." "It is difficult to find a black cat in a dark room especially if it is not there. The published part of the Mueller's report does not contain anything new in support of accusations of Russian interference in the US elections, only the recognition of the absence of any collusion," Peskov told reporters in Moscow. On Sunday, Attorney General William Barr delivered to the US Congress his principal conclusions of Mueller's nearly two-year investigation into whether the Trump campaign coordinated with the Kremlin to influence the election. “The Special Counsel did not find that the Trump campaign, or anyone associated with it, conspired or coordinated with the Russian government to influence the election," according to the document. At the same time, the report stated there were two major efforts to interfere from the Russian side. Trump has repeatedly denied accusations of any collusion with a Russian effort to undercut the 2016 Democratic nominee Hillary Clinton's chances of winning the White House. In his first remarks to reporters on the attorney general's summary, Trump called the investigation "a shame" but "complete exoneration."